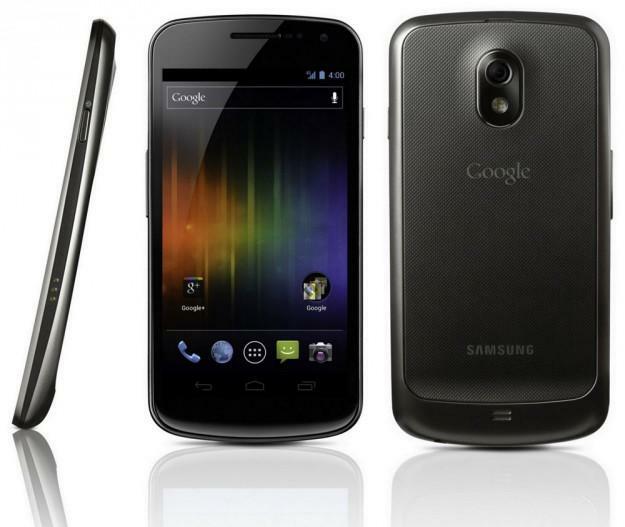 Samsung’s fourth quarter 2011 profits beat expectations on strong sales of the Galaxy Nexus and Galaxy S II smartphones. Samsung Electronics recorded record profits during the last quarter of 2011 thanks to stellar sales of its newest flagship smartphone the Galaxy Nexus, the company announced today. The sale of its hard drive business also boosted the South Korea-based electronics giant’s earnings. In the last three months of 2011, Samsung made a record operating profit of 5.2 trillion won ($4.5 billion). This beat the average estimate of analysts compiled by Bloomberg, which predicted a profit of 4.6 trillion won. Part of this increase in profits is due to strong sales in the last part of last year. During the course of 2011, Samsung sold more than 300 million smartphones, helped significantly by sales of the Galaxy Nexus. The exact sales figures of the Galaxy Nexus were unannounced, but estimates indicate that the company shipped 32 million smartphone units in total during the fourth quarter of 2011, a jump from 27.8 million units shipped during the previous quarter. The one-time sale of the company’s Seagate hard drive business also helped Samsung push further into the black. Seagate sold for $1.38 billion in cash and stock in April. Based on these strong sales numbers for Samsung’s smartphone division it’s not hard to see why Apple has gone after its closest competitor so fiercely in patent battles around the world. Unfortunately for Apple, these efforts appear to have done little to curb Samsung’s success.